This is the breakdown section. The rest of the song is much harder and driving. It’s been a lot of fun to do. I hope to have the full version done in the next few days. PS: If you don’t see a player above, here’s a link. Previous Post Queen, or AC/DC? 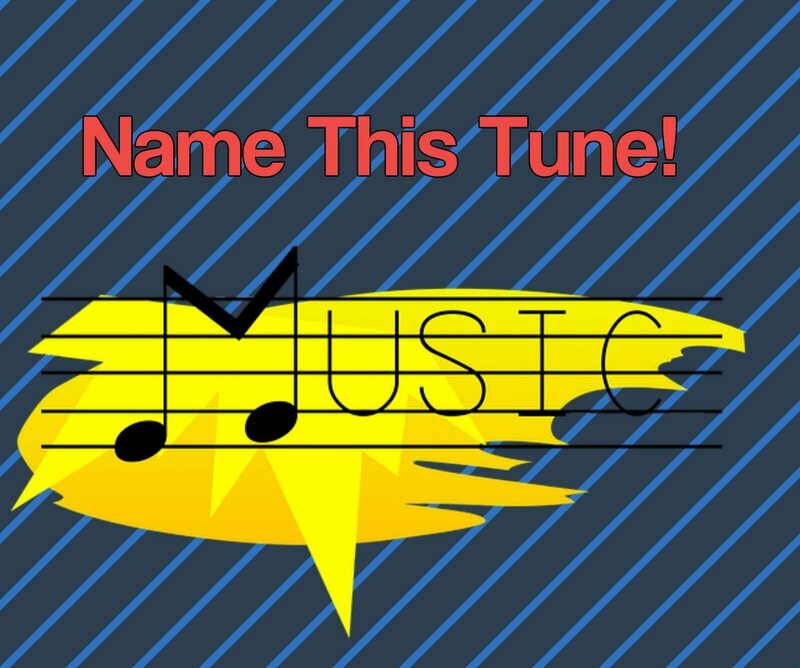 Next Post Can you guess this ’70s song?